Why Is Mutation Of Property Important For Buyers? 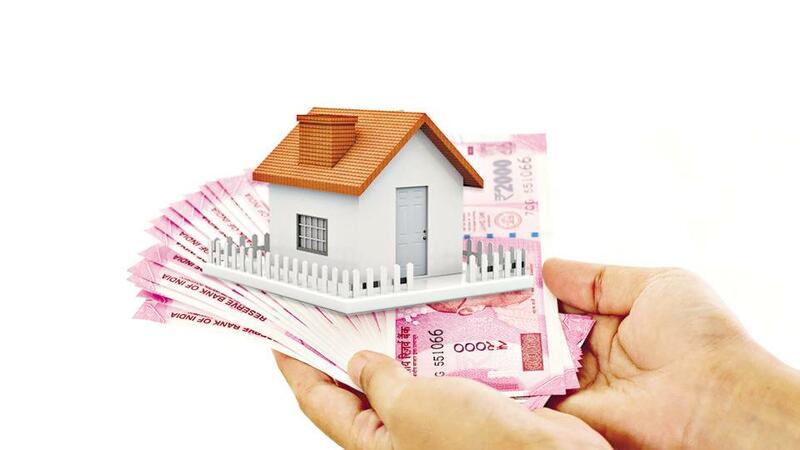 Is PAN Must For Property Sale, Purchase And Renting? Can A Father Disinherit His Son From His Property?